VINCENT CHOY added a comment on his Profile. VINCENT CHOY has a birthday today. 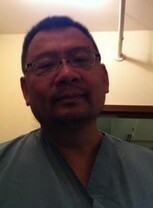 VINCENT CHOY updated his profile. View. 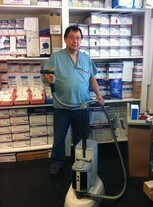 VINCENT CHOY added a photo to his profile gallery. VINCENT CHOY posted a message. VINCENT CHOY changed his profile picture. New comment added. VINCENT CHOY changed his "Now" picture. New comment added. VINCENT CHOY posted a message. New comment added. Vincent, I hope you will be there on the 12th!